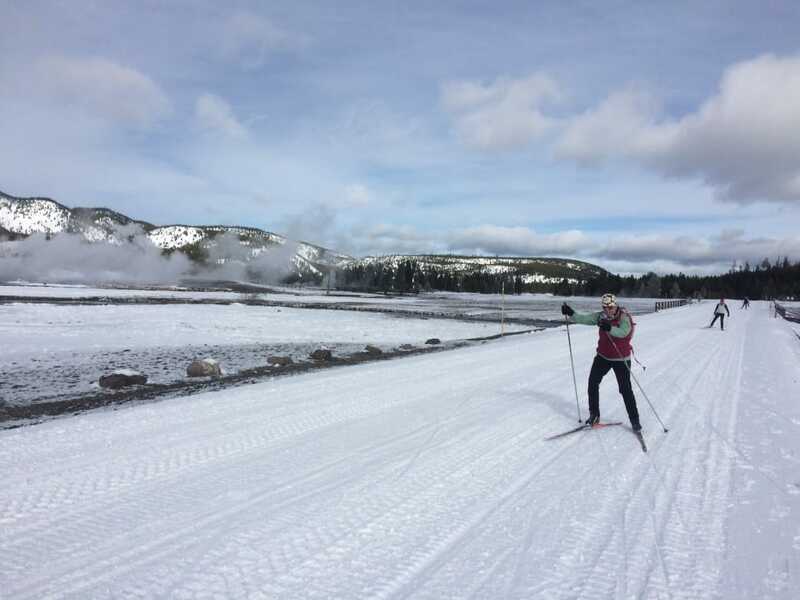 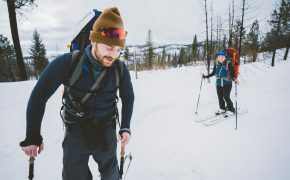 Cross-country skiers flock to West Yellowstone to enjoy the trails both inside and out of the national park. 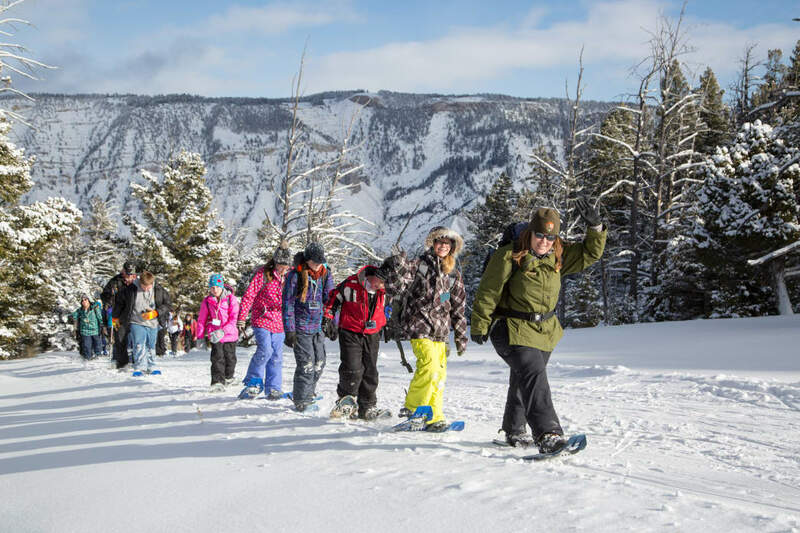 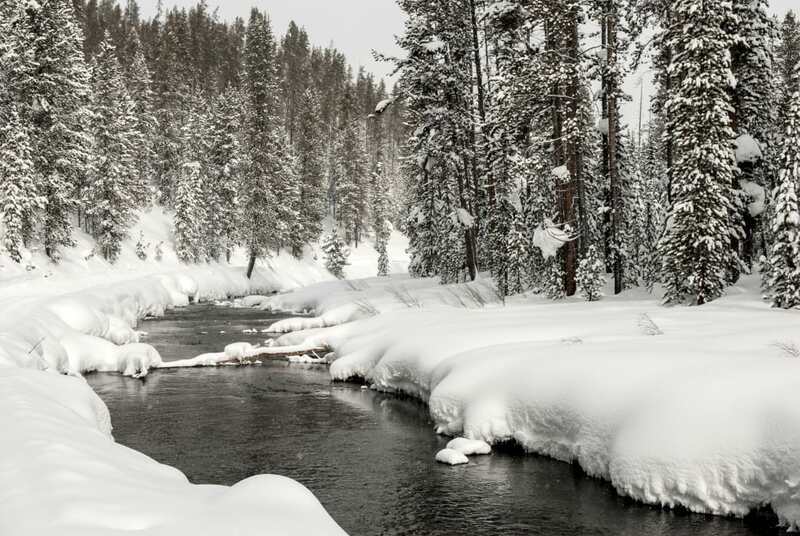 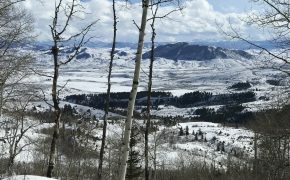 Snowshoeing around Yellowstone is ideal for those who want an up-close look at the park in the winter. 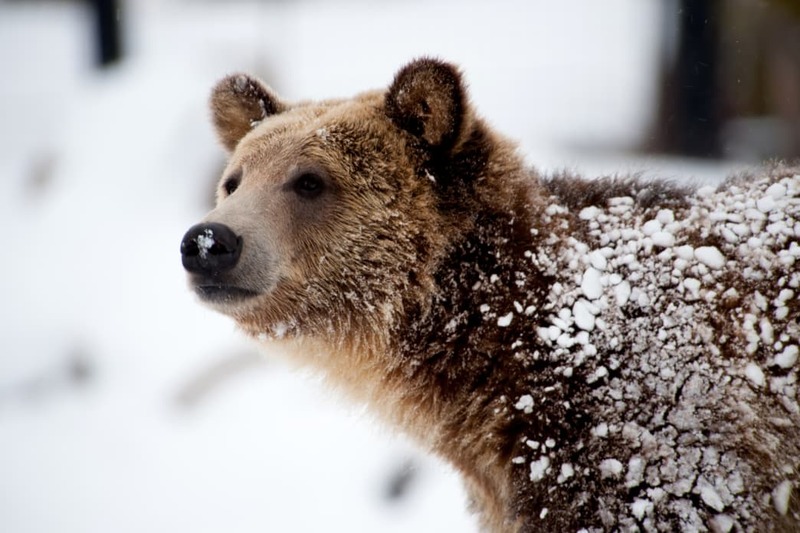 The Grizzly and Wolf Discovery Center offers educational opportunities to see wolves and grizzly bears up-close.